The campaign has produced a collection of guides to help with campaign ideas and in targeting different types of actors. 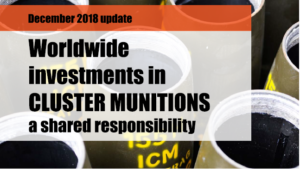 Also available are template letters to contact government representatives, financial institutions or parliamentarians, and dowloadable graphics including the Stop Explosive Investments logo. 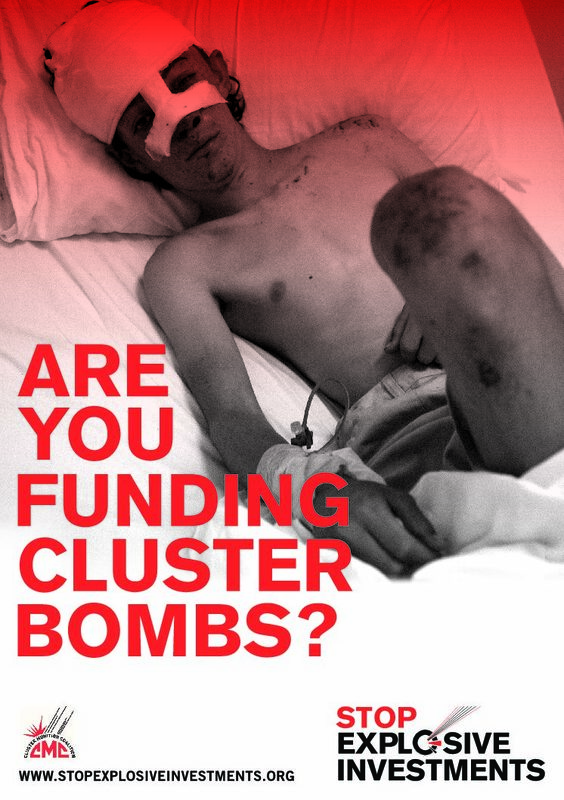 More campaign materials on cluster bombs and to encourage countries to join the Convention on Cluster Munitions can be found at www.stopclustermunitions.org.